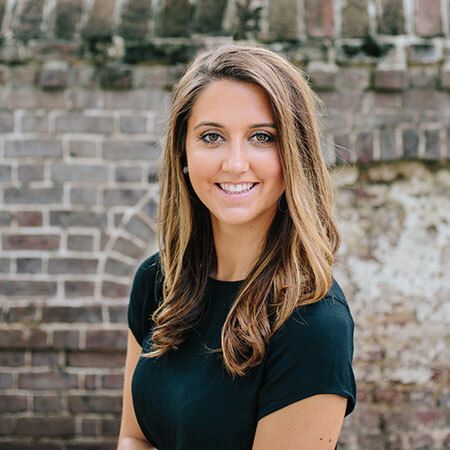 Originally hailing from the New York area, Sofie may be a “Northern girl” but her love for Charleston runs deep and commitment to hospitality is unparalleled. Sofie’s intimate knowledge of the planning and hosting parties and events stems from growing up with a father in the industry. From an early age, she was submerged in all aspects of the event business. Coupled with her professional expertise, Sofie’s thoughtful attention to detail and creative flair for putting on the show ensures each client’s expectations are not only met but surpassed. 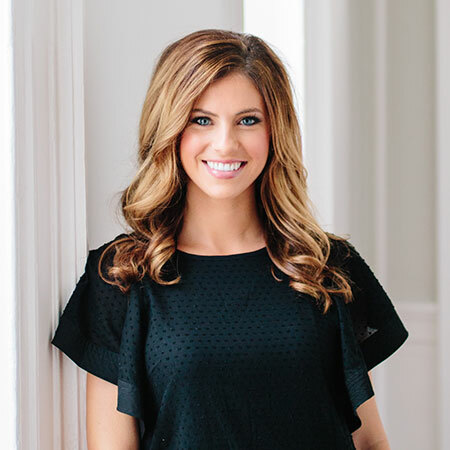 Today, you’ll find her bustling around the clock as she works intimately with each client, as well as other vendors and planners, in orchestrating impeccably executed events. Despite an enlightening and fulfilling experience of living and traveling abroad, Kathleen’s local Charleston roots fortunately pulled her back to the Holy City. While attending the College of Charleston, she discovered her passion for parties and entertaining. Thereafter, working with some of the top planners in the industry, she was able to gain invaluable first hand experience in world class event planning; from non-profit fundraisers and private social events to grand festivals and high-end luxury weddings, Kathleen has developed a unique talent in designing and producing flawless affairs of all shapes and sizes. Endowed with impressive knowledge, vendor relations and a love for entertaining, Kathleen is focused on creating a flawless experience that you and your guests will remember for a lifetime.